San Diego Museum Month in February - San Diego Dining Dish! San Diego Museum Council’s Museum Month is back in its 30th year offering 1/2 priced admission to over 40+ museums throughout the month of February. 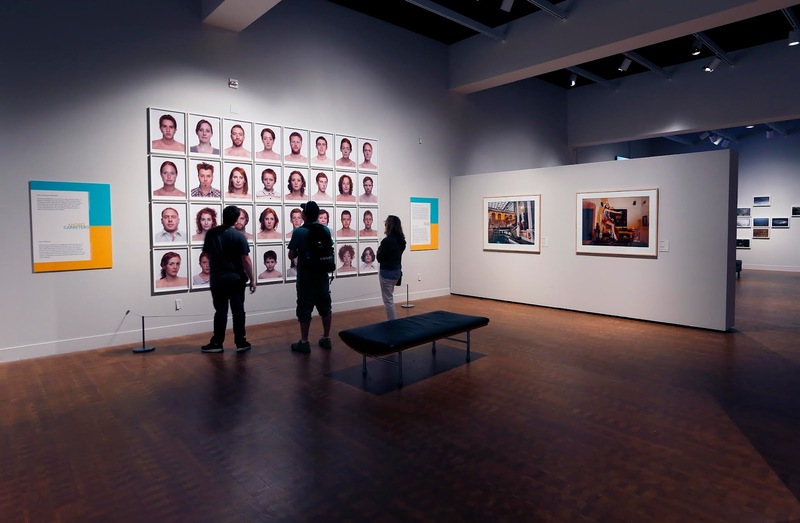 Last year over 30,000 people used the promotion to explore the arts, history and culture in San Diego at a discounted price. 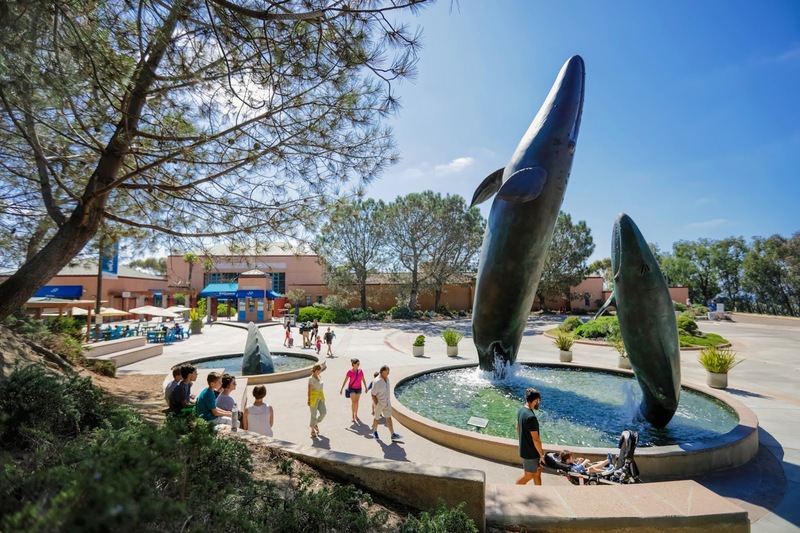 This year SDMC has partnered with Hilton and San Diego libraries for even more opportunities to save with the Museum Month pass. the best in San Diego’s arts, culture and science destinations. Now in its 30 th year, San Diego Museum Month has grown to become a cultural tradition in the region. 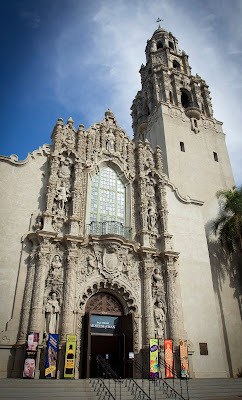 Last year, nearly 30,000 visitors used the pass to enjoy half-price admission at local institutions.